You can fill out an application to receive notifications on available "Fabulous Face Cleanser". A powerful, non-lathering cleansing gel. Developed with mild cleansing agents. Contains a revolutionary Olive Flesh cleanser. Effectively cleanses skin without drying it out. Leaves skin clean & comfortable. Ideal for sensitive, dry or combination skin. Love the scent. My skin typically prefers milk or cream cleansers. Most gel-based face washes are too drying. 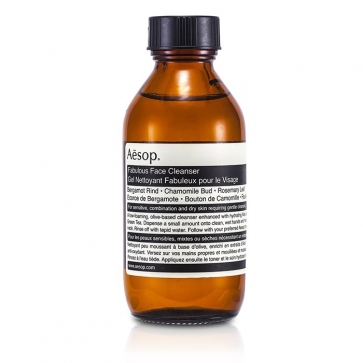 This one by Aesop is surprisingly gentle even though it foams a little bit. 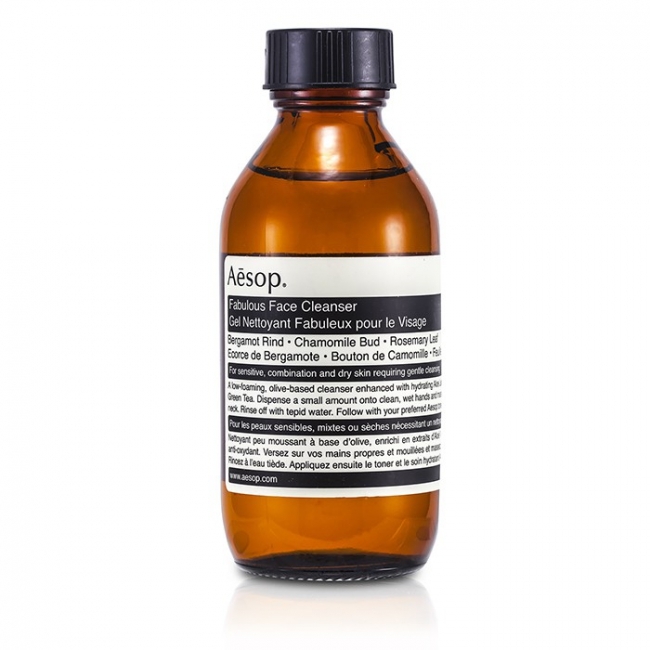 I like it best as a morning face wash because the scent of this cleanser is ver refreshing.